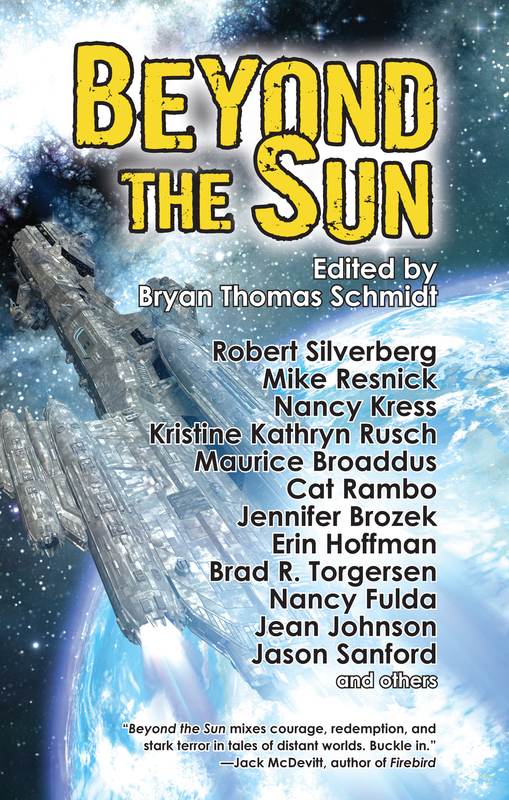 Beyond The Sun Table Of Contents Is Official! We wound up with typical attrition of 20-40% of writers not coming through with stories. Luckily I had some name writers who asked to contribute but weren’t on my original list so we wound up with a stellar TOC. You can click the link to see the full thing but in addition to our headliners: Silverberg, Kress, Resnick and Rusch, we also had names like Sanford, Fulda, Broaddus, Rambo, Torgersen, Brozek, Rubin and Johnson. Very exciting! Thanks all for your support! In case you haven’t heard, I finalized a deal last week with Patrick Swenson for Fairwood Press to release Beyond The Sun next summer. 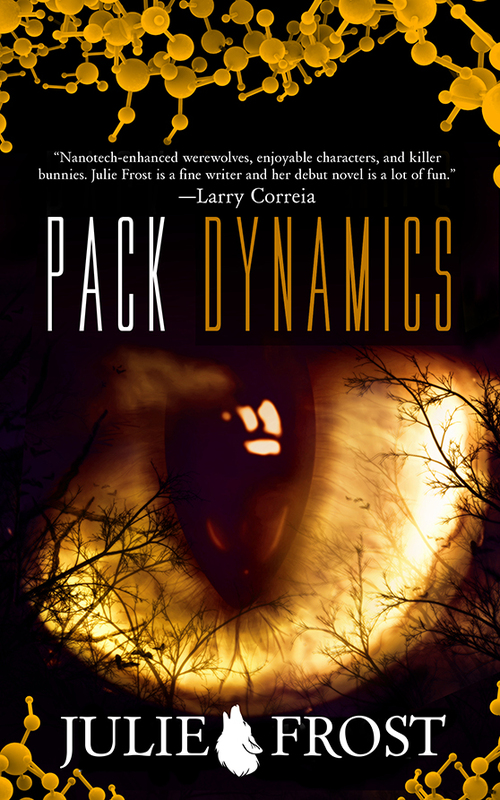 Going into their 13th year, Fairwood has released titles by authors such as Nina Kiriki Hoffman, Michael Bishop, Laura Anne Gilman, Daryl Gregory, Jay Lake, Ken Scholes, Jack Skillingstead, Louise Marley, Paul Melko, William F. Nolan, Patrick O’Leary, Ray Vukcevich, Devon Monk, Tom Piccirilli, James Van Pelt, Ken Rand, Alexei Panshin, James C. Glass, Mary Rosenblum, and Bruce Taylor and I’m humbled and honored to join their ranks (as editor at least). 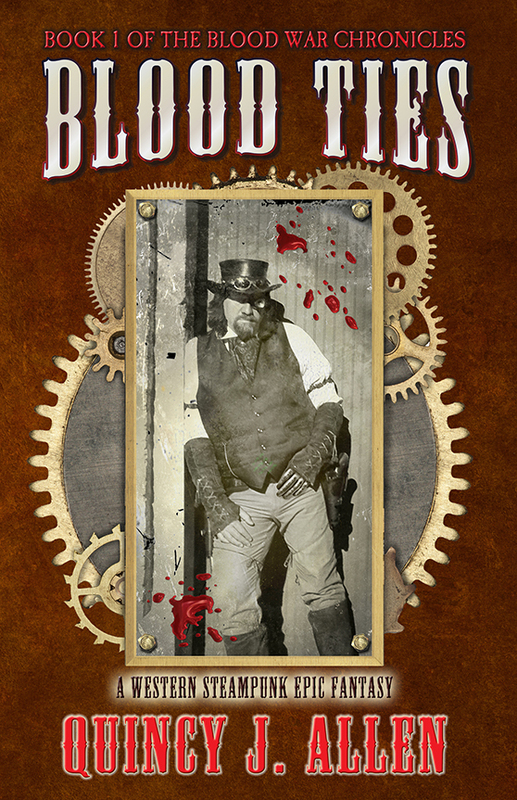 Stories from Fairwood publications, which included the semi-pro zine Talebones, have been nominated for major awards. 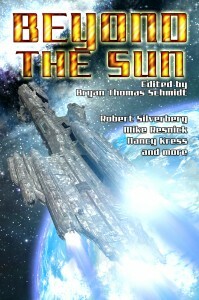 Scheduled for July 16 release, Beyond The Sun should debut at ReaderCon and World Con next year and I have no doubt some of the awesome authors will be in attendance at one or both. 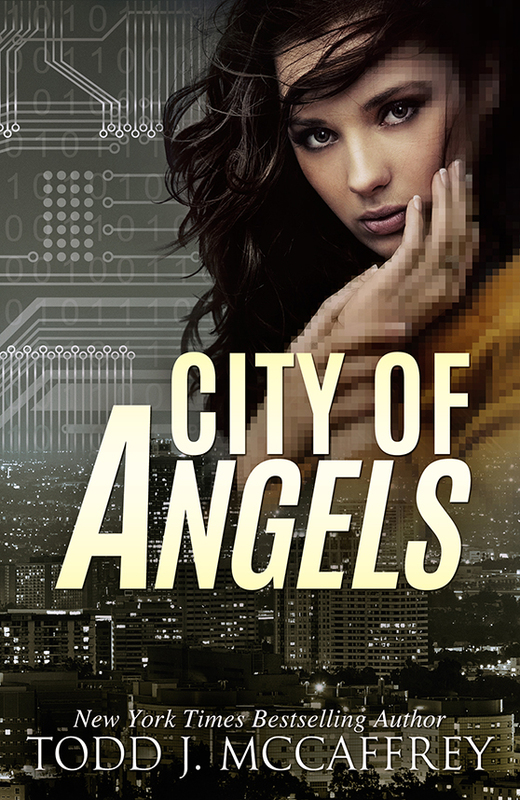 So far authors include: Robert Silverberg, Kristine Kathryn Rusch, Mike Resnick, Nancy Kress, Jamie Todd Rubin, Jennifer Brozek, Jason Sanford and Autumn Rachel Dryden. 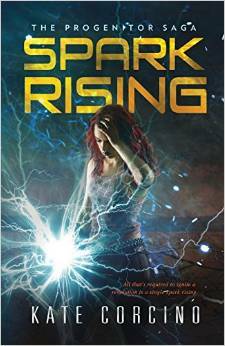 The cover is done by Mitch Bentley, who did the Davi Rhii covers, and Sarah Chorn is assisting me with edits. Expecting some great stories to come in for this now through the January 15 deadline and I’ll be posting updates. 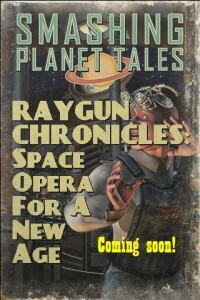 In other news, I have signed with Every Day Publishing to edit SAGA: Space Age Golden Adventures from Ray Gun Revival, an anthology collecting the best of stories from the former space opera ezine with new stories by headliners. Signed up so far are Allen Steele, Sarah A. Hoyt, Mike Resnick, Paul S. Kemp and Robin Wayne Bailey, with more invitations awaiting responses. Doing the cover is artist Writer’s Of The Future winner Paul Pederson. 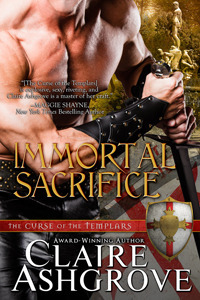 The deadline is May 2013, so this one won’t be available until Fall 2013. But it’s going to be quite fun and thanks to Peter J. Wacks for the perfect title! Every Day Publishing publishes the zine Every Day Fiction as well as Every Day Poets and Flash Fiction Chronicle, anthologies and novels. They are Vancouver, BC Canada based. 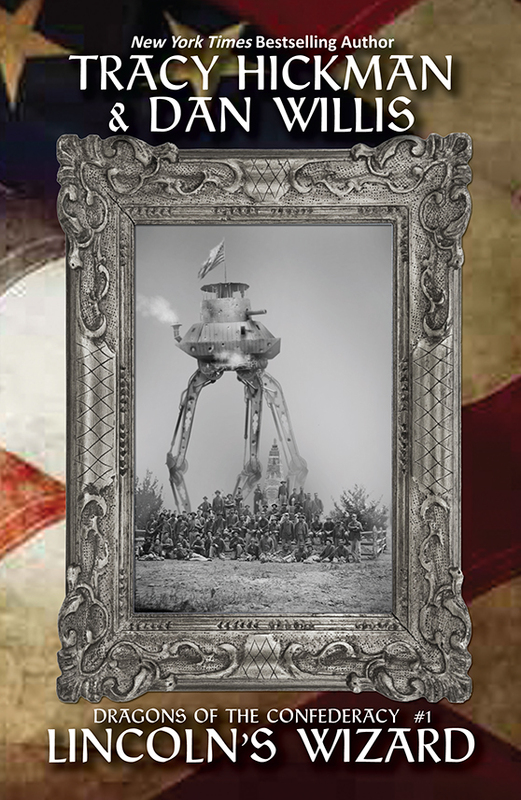 I’m very pleased to be collaborating with them on this with the support of Ray Gun Revival‘s founding Overlords. 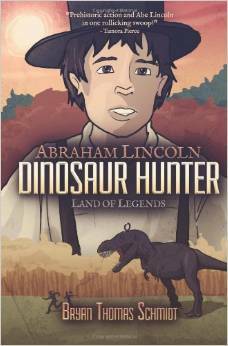 Beyond that, gearing up for Abraham Lincoln: Dinosaur Hunter “Lost In Legends'” holiday release. This first in what Delabarre Publishing and cocreator Jeff Rutherford and I hope will be a series of chapter books to help get boys excited about reading again is one of my more fun projects this year. Looking forward to starting a second book soon. Lots of stuff going on. For more projects and a Works In Progress report, click here. 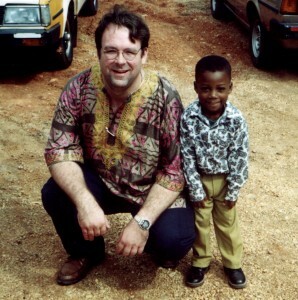 Bryan Thomas Schmidt is an author and editor of adult and children’s speculative fiction. 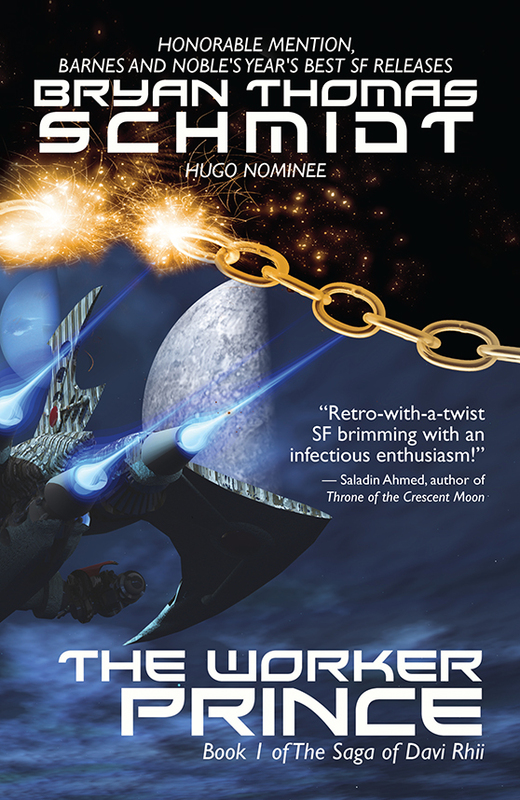 His debut novel, The Worker Prince(2011) received Honorable Mention on Barnes & Noble Book Club’s Year’s Best Science Fiction Releases for 2011. 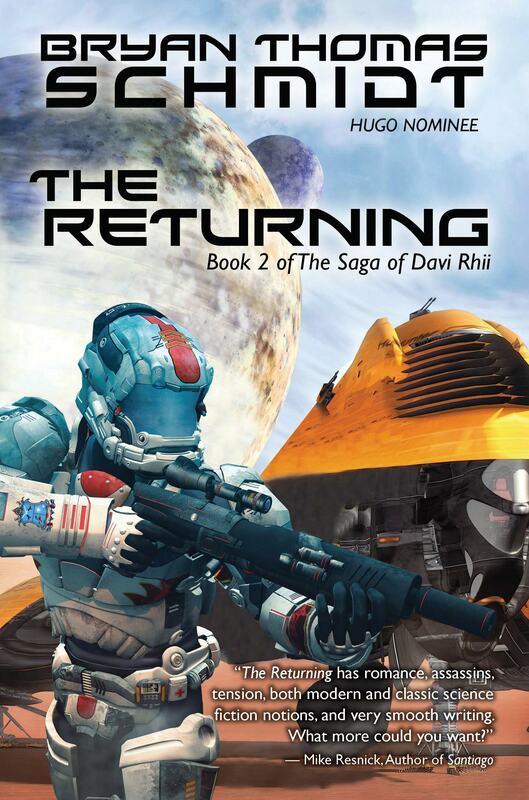 A sequel The Returning followed in 2012 and The Exodus will appear in 2013, completing the space opera Saga Of Davi Rhii. 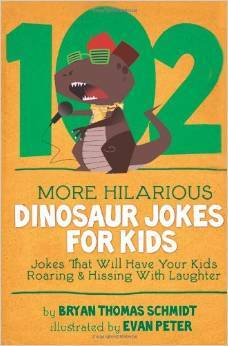 His first children’s books, 102 More Hilarious Dinosaur Jokes For Kids (ebook only) and Abraham Lincoln: Dinosaur Hunter- Land Of Legends (forthcoming) appeared from Delabarre Publishing in 2012. 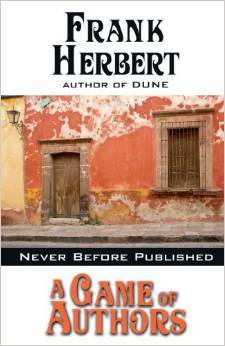 His short stories have appeared in magazines, anthologies and online. 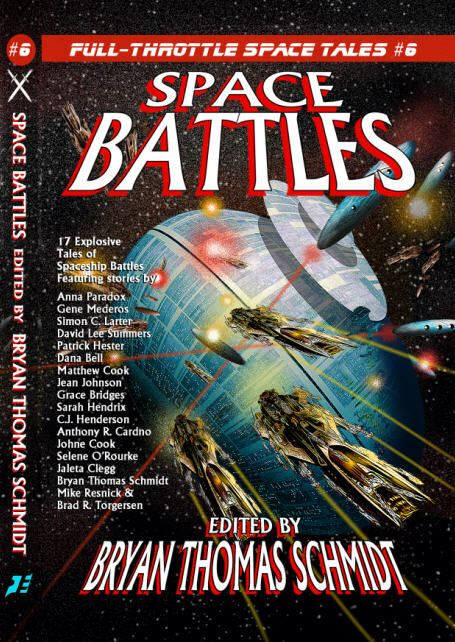 He edited the anthology Space Battles: Full Throttle Space Tales #6 (2012) and is working on Beyond The Sun for Fairwood Press, headlined by Robert Silverberg, Kristine Kathryn Rusch, Mike Resnick and Nancy Kress, a Ray Gun Revival Best Of Collection for Every Day Publishing and World Encounters and Space & Shadows: SpecNoir with coeditor John Helfers, all forthcoming. 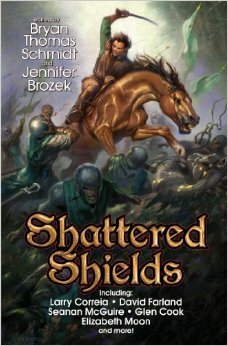 He hosts #sffwrtcht (Science Fiction & Fantasy Writer’s Chat) Wednesdays at 9 pm ET on Twitter and is an affiliate member of the SFWA. 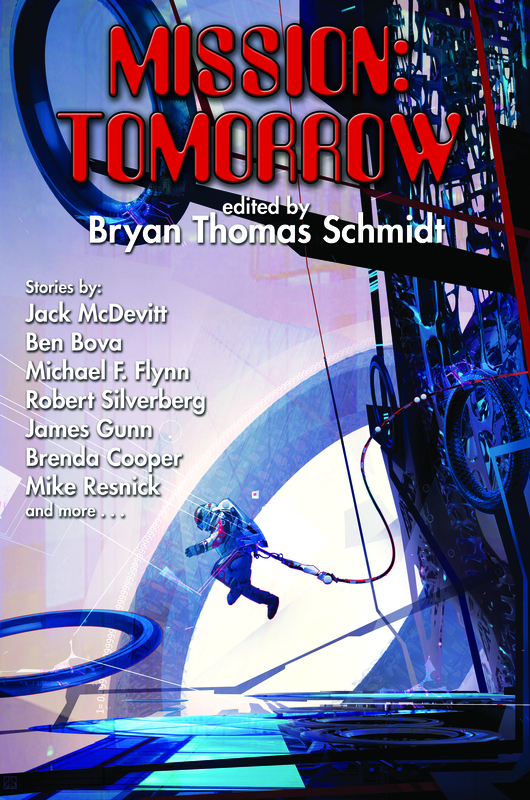 Kansas Author-editor Bryan Thomas Schmidt, whose debut novel, The Worker Prince, merited Honorable Mention from Barnes & Noble Book Club’s on their Year’s Best Science Fiction Releases of 2011, had a dream. 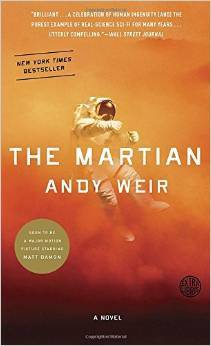 Space colonization has been a popular topic for science fiction writers. 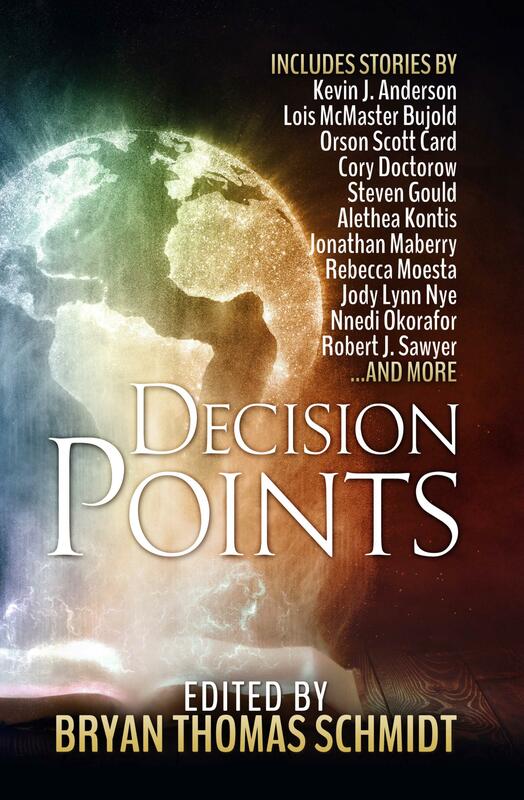 From Orson Scott Card’s Enderand Shadow series to Frank Herbert’s Dune and more, authors have written millions of words imagining the possibilities. Kim Stanley Robinson (Mars series), Allan Steele (Coyote series), Robert Silverberg (Majipoorseries), Mike Resnick (Kirinyaga and Chronicles Of A Distant World series), and many more novels and stories have been inspired by the subject. “I love the ideas people come up with, and I wanted a chance to fill the need left by NASA’s downsizing to inspire that sense of wonder in future and present generations,” Schmidt said. Such was the inspiration for his anthology project Beyond The Sun. “Beyond The Sun is going to feature stories by some amazing legendary science fiction writers, some established writers and some new writers on the subject,” he says. 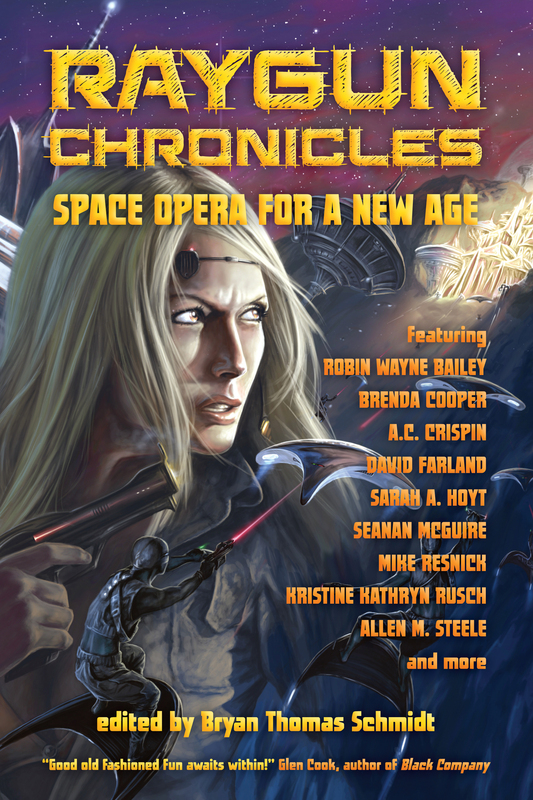 His headliners are all Hugo and Nebula winners: Robert Silverberg, Kristine Kathryn Rusch, Mike Resnick and Nancy Kress. All have written novels and stories on the topic before and look forward to exploring it further. Joining them are familiar names such as Cat Rambo, Jason Sanford, Jennifer Brozek, Brad R. Torgersen, Jean Johnson, Erin Hoffman, Jamie Todd Rubin and Guy Anthony DeMarco. Just between them, the four headliners have 12 Hugo Awards, 5 Nebulas and a slew of other awards. Several other invitees have nominations and awards as well. 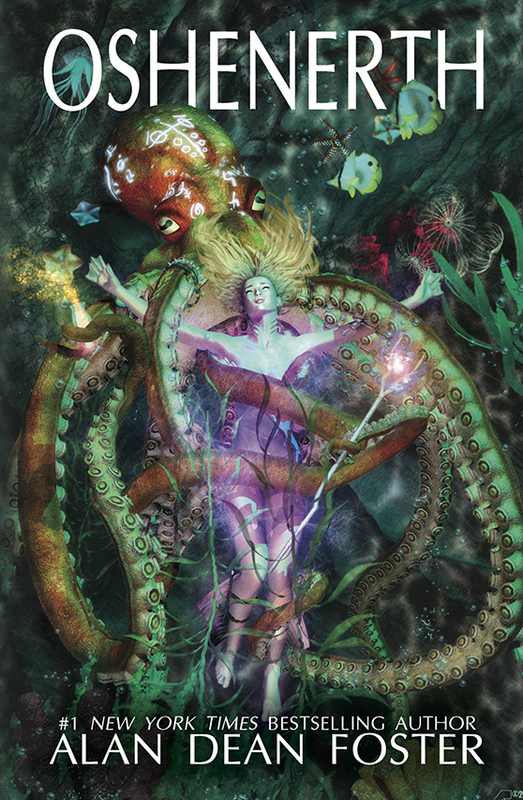 Schmidt has even lined up award-winning artist Mitchell Davidson Bentley to do the cover as well as several experienced and up and coming artists to add images for the stories themselves. “It’s rare these days to have artwork inside books, but I think it inspires the imagination,” Schmidt says. “I know that, as a writer, it’s intriguing to see what artists get as inspiration from my own work.” With the project aimed at being family friendly and applicable for educational use, Schmidt also thinks this will add value and interest. 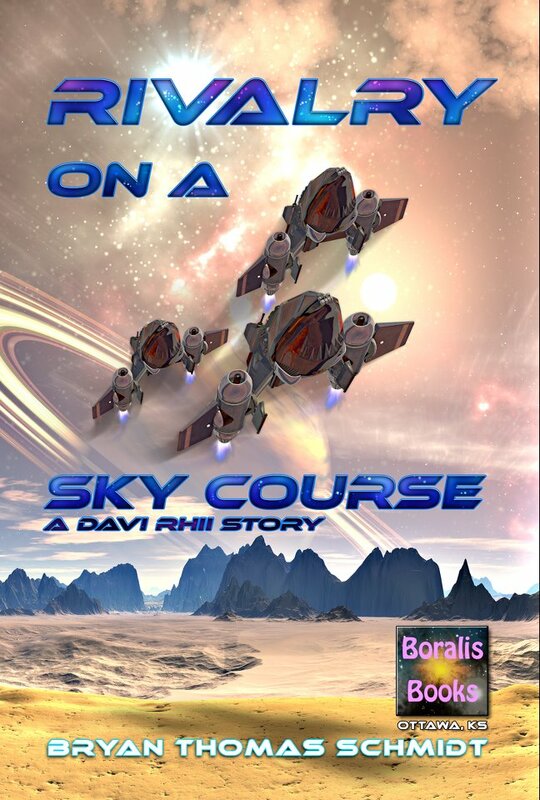 If all goes well, Beyond The Sun will be released in late Spring 2013 and available at all major online retailers as well as local bookstores. A number of great incentives from signed art to signed books and even personalized thanks yous and tuckerized names are available to backers via the Kickstarter. Slated to include 20 stories, only 3 of which would be reprints, backing Beyond The Sun is possible through October 17th at the project’s Kickstarter Page, which includes a project video and regular updates. A native of Salina, current resident of Ottawa, and former resident of Kansas City and Olathe, Schmidt is an active convention speaker and instructor. He has had four books published in print and several in ebook as well as short stories featured in magazines and online, all in the last two years. A freelance editor, he regularly edits books and stories for small presses and authors. He also is a regular contributor to blogs at Hugo winning www.sfsignal.com, www.adventuresinsfpublishing.com, www.tobereadbooks.com and www.graspingforthewind.com as well as running his own blog and hosting the live Twitter interview series SFFWRTCHT (Science Fiction and Fantasy Writer’s Chat) Wednesdays at 9 p.m. ET. More information can be found on Schmidt’s blog here. And you can also find him onFacebook or follow him on Twitter. He can be contacted at 314-781-9120. The Project’s page can be found on Kickstarter here: http://www.kickstarter.com/projects/601968027/beyond-the-sun-anthology and is regularly updated. 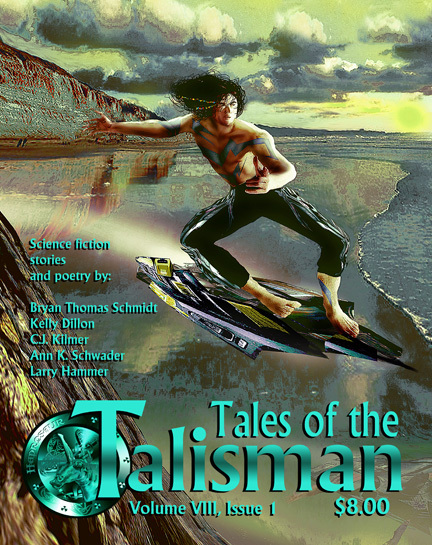 Here’s the cover to the next issue of Tales Of The Talisman, and I got a mention. This is the third short story I ever wrote. Quite excited about it. Very much influenced by my time in El Paso. Editor David Lee Summers is a close friend and I’m excited and honored that he liked it enough to publish it. He as rejected stories from me before and since. “La Migra” is about two cousins from deep in Mexico who cross the U.S. Border at El Paso and get abducted by what they think are border patrol. But then they start to have questions about things going on. And it turns out, they were taken by aliens. It’s a humorous culture clash tale. Written with input from friends on both sides of the border, including Mexicans and an actual Border Patrol agent. Lots of local color in descriptions. 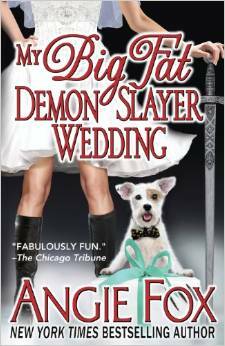 Anyway, excited about it and wanted to reveal the cover. Really looking forward to it. 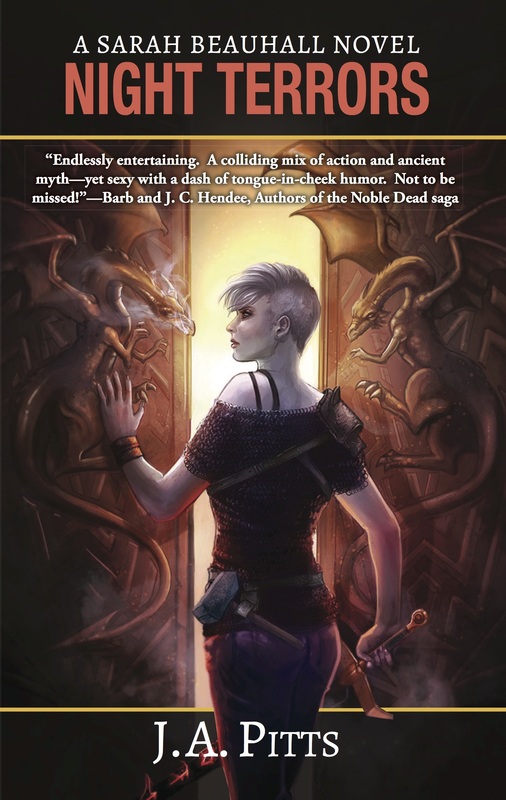 Tales has published some great stuff by some great people, including friends like Jaleta Clegg, Jennifer Brozek, and more. Proud to be a part of that family. Bryan Thomas Schmidt is the author of the space opera novels The Worker Prince, a Barnes & Noble Book Clubs Year’s Best SF Releases of 2011 Honorable Mention, and The Returning, the collection The North Star Serial, Part 1, and several short stories featured in anthologies and magazines. 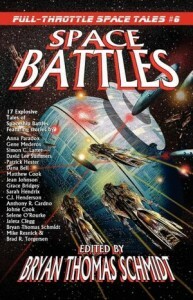 He edited the anthology Space Battles: Full Throttle Space Tales #6 for Flying Pen Press, headlined by Mike Resnick. As a freelance editor, he’s edited a novels and nonfiction. He’s also the host of Science Fiction and Fantasy Writer’s Chat every Wednesday at 9 pm EST on Twitter under the hashtag #sffwrtcht. 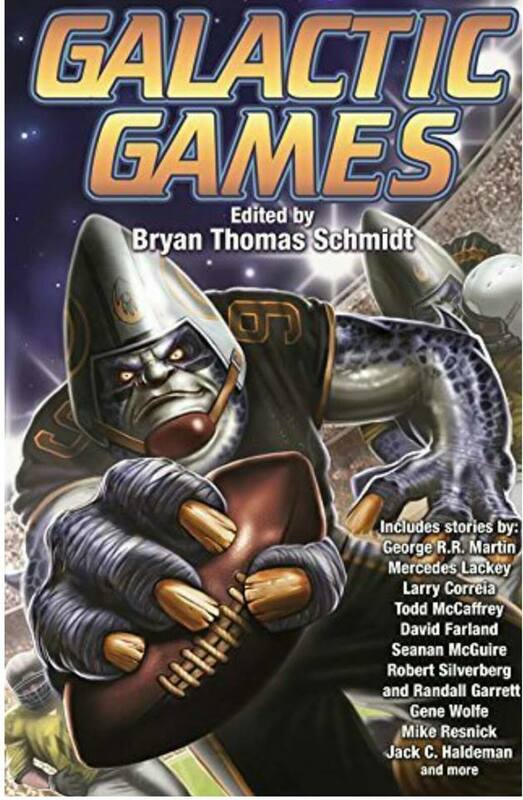 A frequent contributor to Adventures In SF Publishing, Grasping For The Wind and SFSignal, he can be found online as @BryanThomasS on Twitter or via his website. 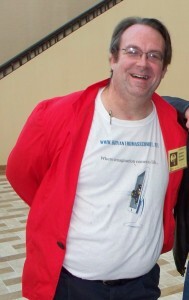 Bryan is an affiliate member of the SFWA.